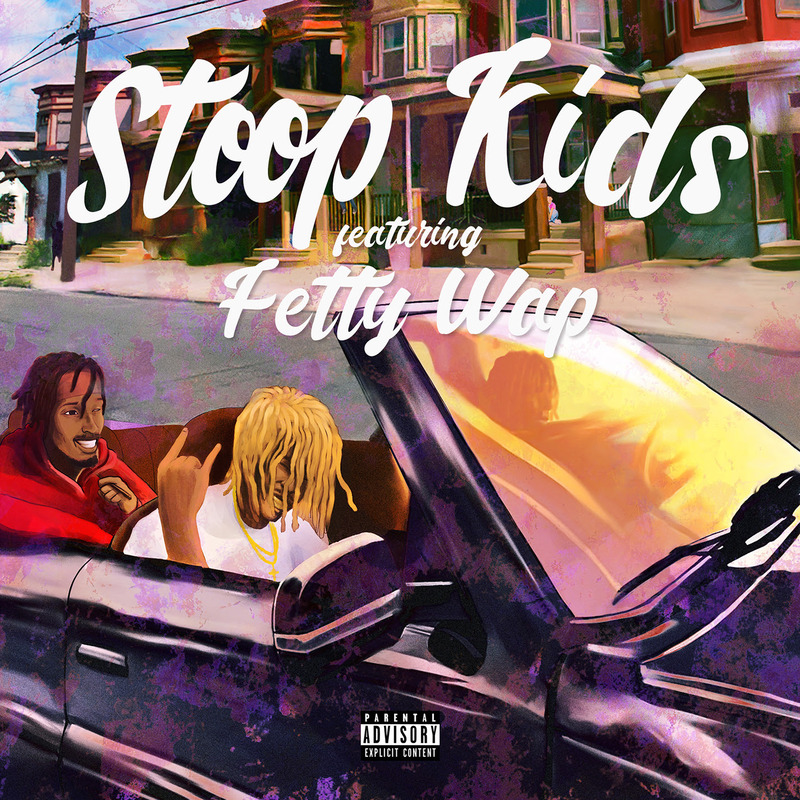 Camden rapper, Mir Fontane is back with a New Jersey anthem "Stoop Kids" featuring Grammy-nominated hitmaker Fetty Wap. 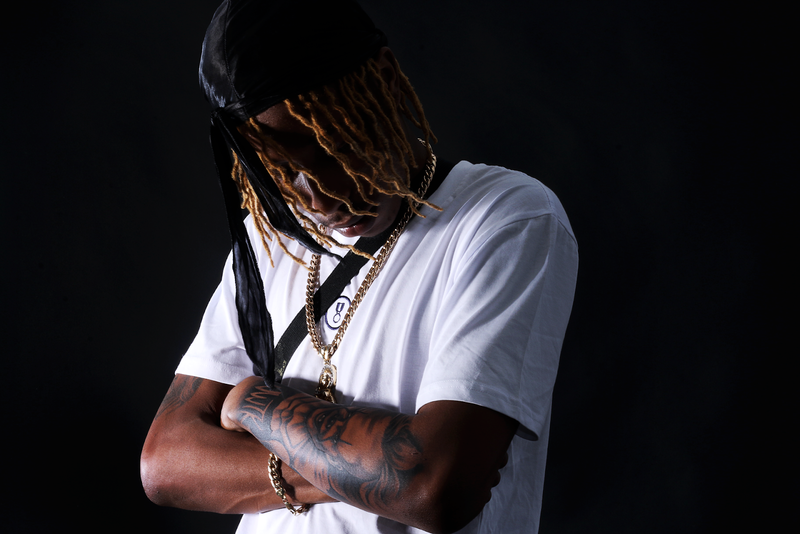 The new single comes shortly after the video release of his video, "Bodega" which premiered exclusively with Hypebeast and was dedicated to slain Bronx teen, Lesandro "Junior" Guzman-Feliz. Mir drew inspiration from the 'Stoop Kid' character from Nickelodeon cartoon show "Hey Arnold!". The Camden rapper connected Stoop Kid's fear of leaving his spot to the same fear children in dangerous areas experience. He goes on to flip the topic to relate to the local drug dealers he grew up around and how the stoop acted as their place of business. 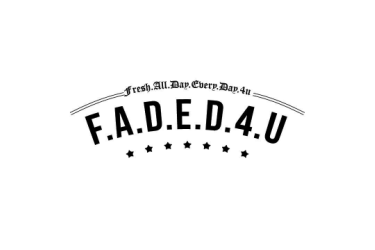 Mir and Fetty deliver a bass-heavy narrative that his sure to be an anthem for their home state of New Jersey. Take a listen to "Stoop Kids" below and be sure to look out for new music from Mir Fontane this winter.